The black London cab is as much a feature of the cityscape of London as the red, iconic double decker. 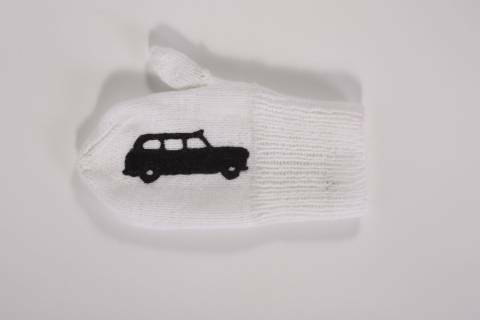 These hailing mittens add cheeky sense of humour to the ritual of stopping either bus or cab. 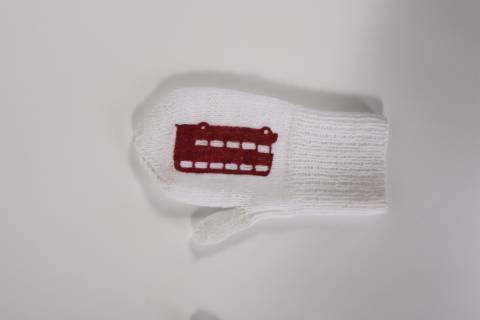 Useful in urban life, perfect gift or souvenir.